Central Carbonics provides carbonation services for hotels, resorts, universities, restaurants, and cafeterias, and their services are reflected in the bubbly nature of their logo. 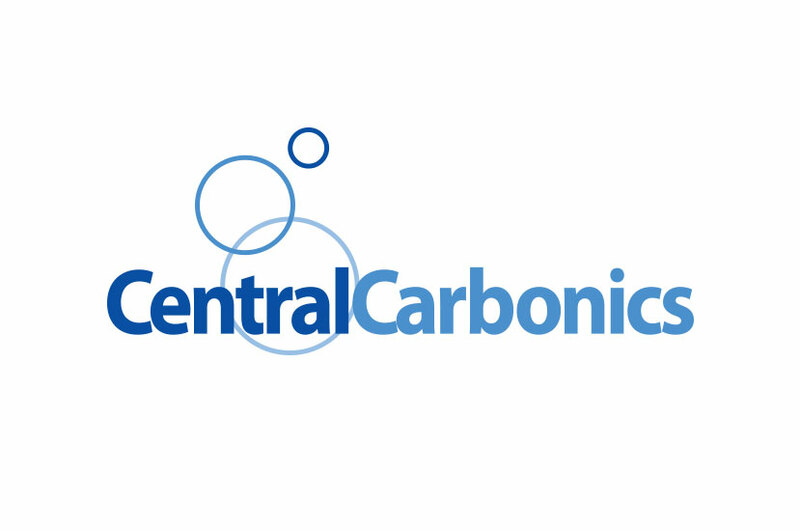 The Central Carbonics logo was designed to be completely indicative of the services that Central Carbonics provide. We wanted to take this business and give it a new look by making a logo that was playful and eye-catching. Blue bubbles rise up behind the title, framing the logo nicely while adding a dynamic touch that helps Central Carbonics stand out. Just because the job is done behind the scenes doesn’t mean that the logo has to take a backseat, too!